Designed by our experienced male holistic practitioner combining the therapeutic benefits of Hopi ear candles with hot and cold stones and facial trigger point massage. 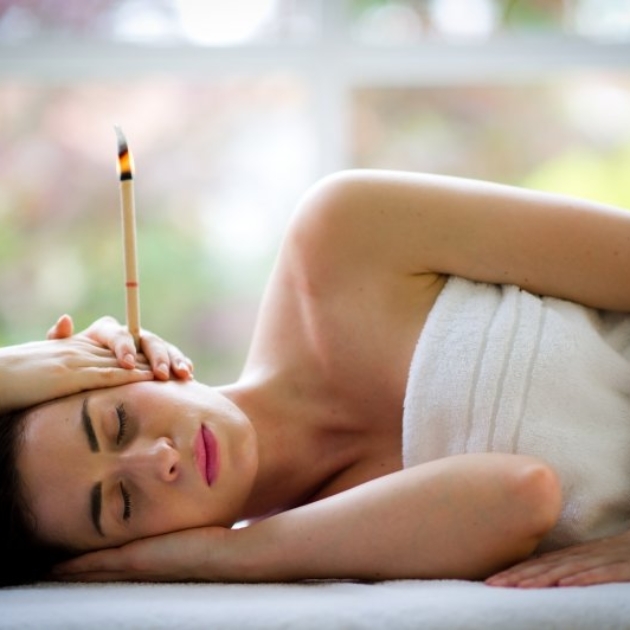 Firstly, Hopi ear candles are used to help the decongestion and discomfort of compacted ear wax and blocked sinuses. To further enhance the treatment, hot and cold stones are massaged over the neck, shoulders, face and scalp to boost circulation and improve detoxification. To complete the treatment, you will receive a soothing massage, incorporating facial trigger points, to ease sinus congestion and leave you feeling relaxed and able to breathe more easily.